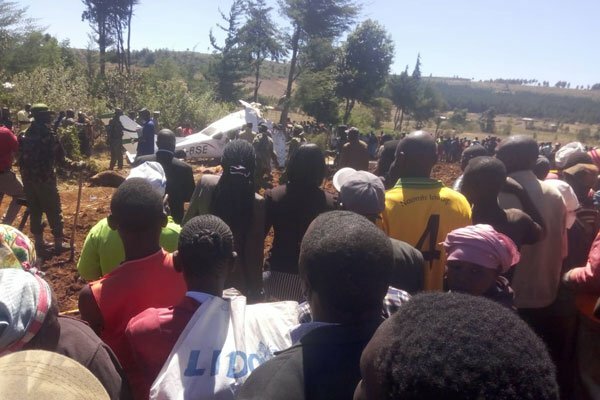 KERICHO COUNTY – A light aircraft has crashed near Makutano Forest in Londiani, Kericho County in Kenya, killing all the five passengers on board. 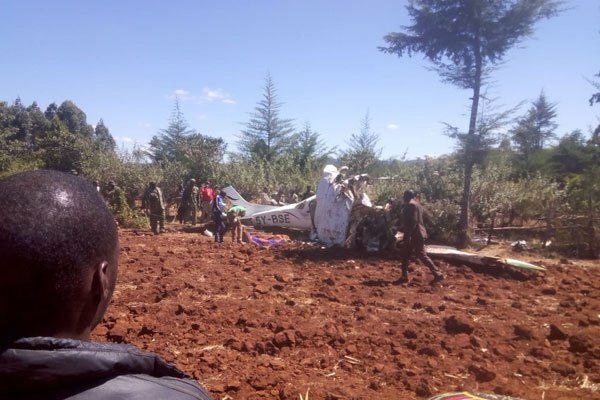 National Police Air wing Commander Rodgers Mbithi on Wednesday confirmed to the Kenya Daily the Nation that all the five occupants of the Cesna 206-5-Y BSE had perished. They include three men and two women, four of whom are whites. The plane was ferrying the passengers from Ol Kiombo in the Mara to Lodwar in Turkana County. 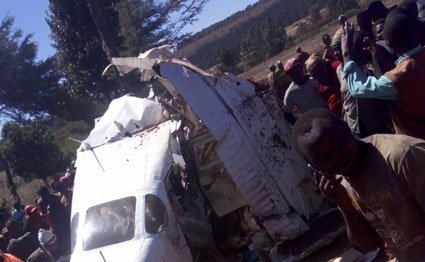 The craft crashed in Masaita Forest View Village and landed on a farm a few minutes after 11am, The Nation reports. Rift Valley Police Commander Edward Mwamburi said police and rescue teams were headed to the scene. The cause of the crash was not immediately established and investigators have started investigations.